Back in 1990, the first national Sun Race attracted teams of solar car designers/builders/drivers in vehicles lugging 300+ pounds of lead acid batteries. 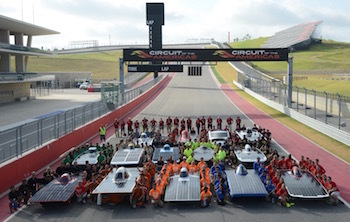 Cross-country solar racing today is lighter, smarter, and still attractive to college teams from across the U.S.
Gail Lueck was a student on a solar car team in 2001. She now coordinates the American Solar Challenge Formula Sun Grand Prix - and talks with Earthworms about this luminous and influential event. Two teams in the KDHX listening area join this conversation too. Jackson Walker represents the Ra 9 solar car team from Principia College in Elsah Illinois. John Schoeberle represents the Solar Miner car team from Missouri S & T University in Rolla Missouri. Today's Earthworms guests talk with us from qualifying events at Pittsburg International Raceway. This conversation illuminates experiences that are bringing solar cars into the mainstream. What a trip for all participants! YOU can see the cars and meet the racers on Monday August 1 in St. Louis! 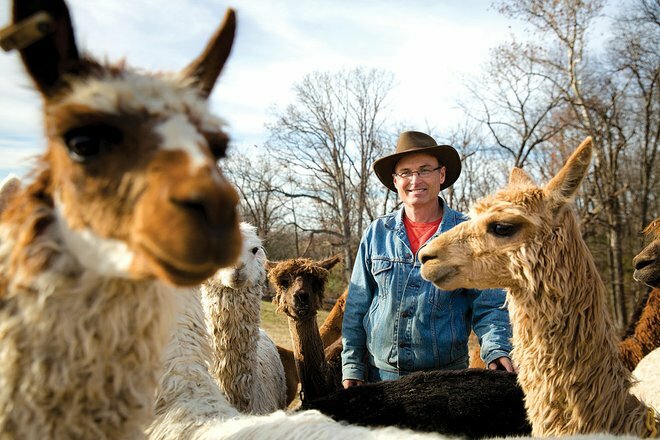 This Checkpoint Rally is hosted by the Ulysses S. Grant National Historic Site and Grant's Farm - part of an historic partnership this year with the National Park Service. 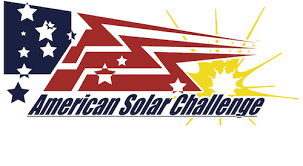 During the 1,975 mile American Solar Challenge run, from July 30-August 6, racing teams will stop at 9 National Park Service sites in 7 states, celebrating the NPS Centennial. Good luck to our KDHX area Solar Racing teams! Special THANKS to Lauren Koske, Earthworms summer intern engineer. Music: Cadillac Desert, by William Tyler performed at KDHX July 2013. DAWN and DUSK - Stay indoors at these times when mosquitos are most active. DRAIN - Dump plant saucers, buckets and lids, pool covers, and anything else that can hold standing water - refresh pet water bowls and bird baths daily - mosquitos need stagnant water to breed. DEFEND - Use an EPA-approved mosquito repellant, containing DEET, Picardin or Lemon Oil of Eucalyptus. Earthworms guests are the Mosquito Team from the City of St. Louis Health Dept. Jeanine Arrighi, Health Services Manager, and professional interns Sydney Gosik and Bindi Patel are making the rounds of community events and public gatherings to educate all ages about mosquito breeding habits, and they ways we all can take control of the bug-breeding that can lead to serious diseases like Zika and West Nile Virus. Our local government health officials are working with state and federal agencies to update information about mosquito-transmitted diseases, as well as tracking mosquito species of concern. Yes, they can run fogging trucks too, but this expensive control option - which only kills adult mosquitos the spray contacts, along with butterflies, bees and other beneficial insects - is now seen as a backup to "Four-D" type controls of biting and breeding situations. Earthworms engineer is Lauren Koske, KDHX digital media intern.